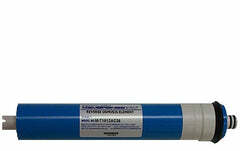 We have high quality Watts Premier Manifold Membranes. 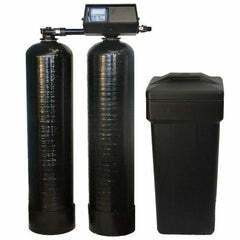 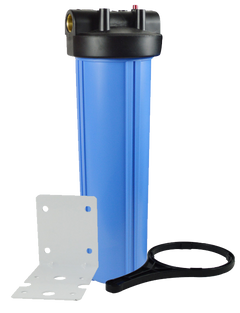 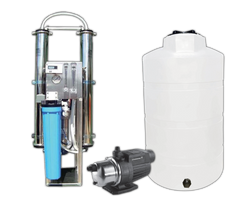 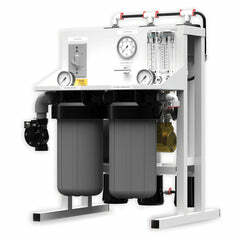 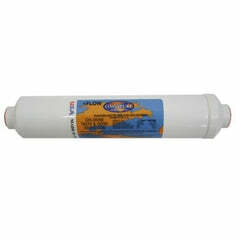 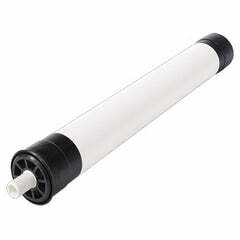 Get Watts reverse osmosis membranes and replacement filters here, this is the replacement 24 GPD membrane for Watts Premier manifold RO Systems. 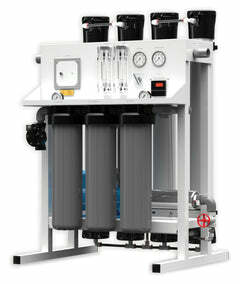 Part #560014. 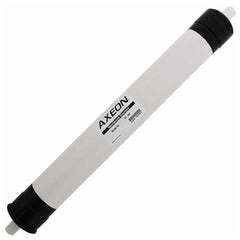 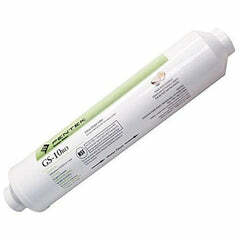 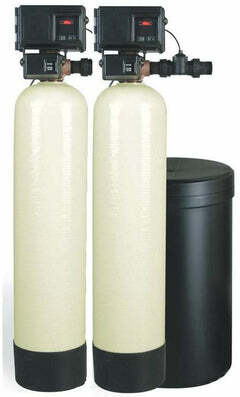 This RO system membrane is for models WP-4V, WP-4, and WP-5. 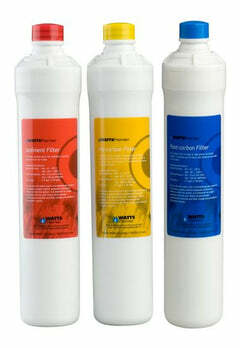 Our Watts products are excellent quality, fantastic value, and ready to ship.